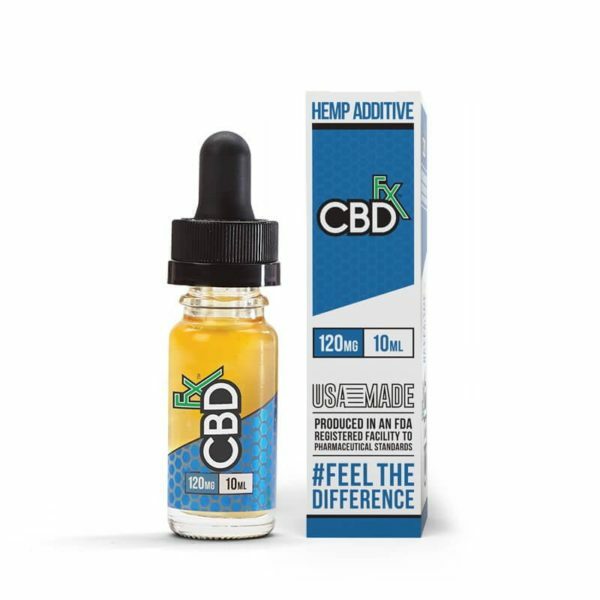 “The CBD Oil Vape Additive – 120mg is a 100% organically grown cannabidiol. Our CBD is CO2 extracted from the highest quality, organically grown and EU sourced hemp. 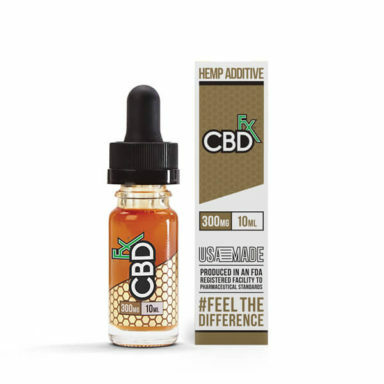 This proprietary blend of VG/PG mixture can be vaped or taken orally as a CBD tincture. 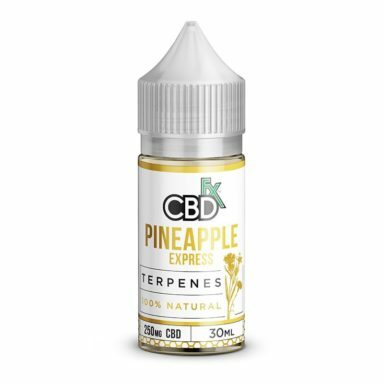 Our liquid carries the leafy, tea-like flavor profile of the natural hemp plant and pairs nicely with dessert and fruit-flavored e-liquids. 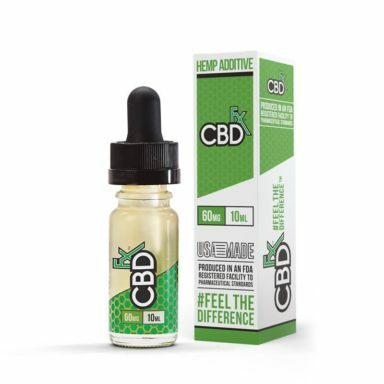 The CBD Oil Vape Additive – 120mg from CBDFx is a super potent CBD oil that can be added to any vape juice. The slim dropper spout allows you to add one drop at a time without making a mess.